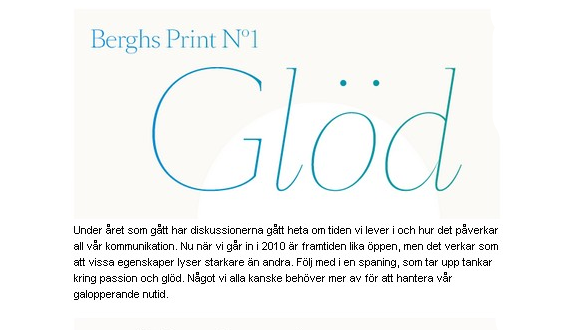 Some weeks ago Berghs School of Communication gathered a group of people to discuss the future. The head master of the school, Sofia Strömberg, had an idea that me-society is moving into a we-society. Johan Ronnestam, Teo Härén, Isabella Dahlborg Lidström and I discussed this idea and the result of the discussion is here. Kul! Blev det någon film?